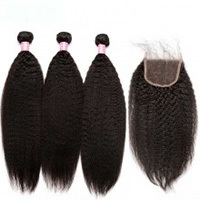 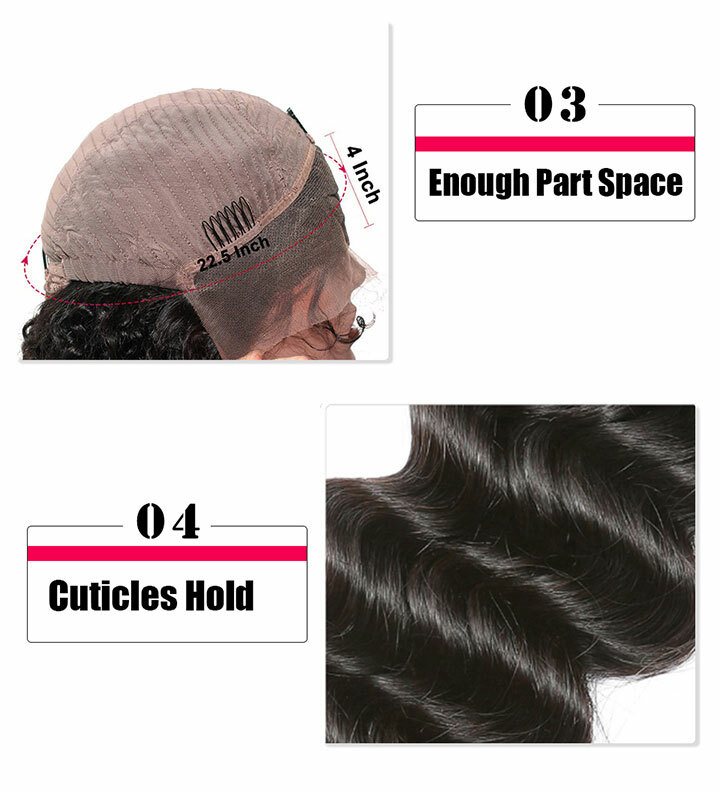 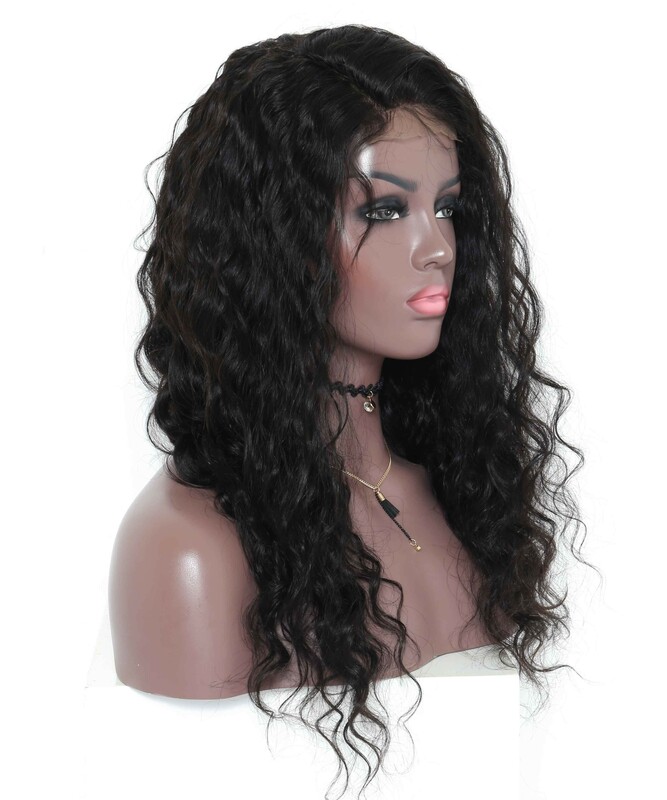 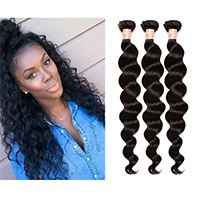 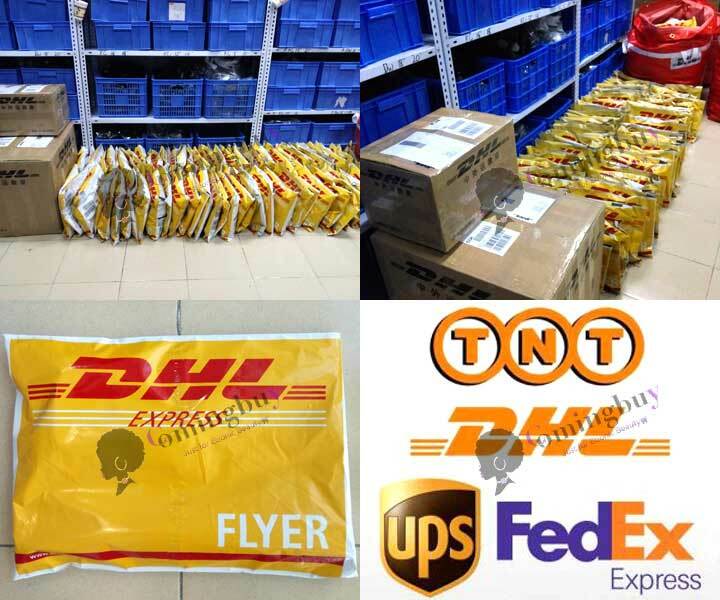 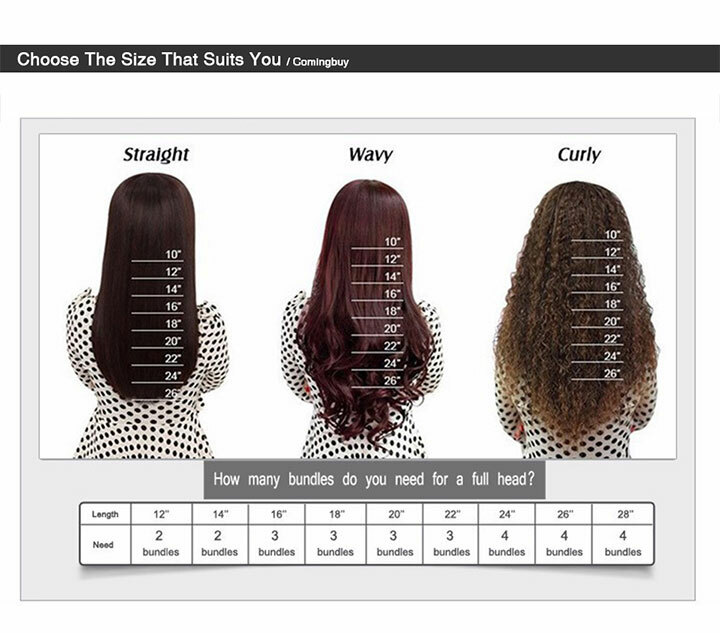 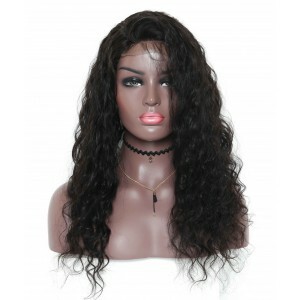 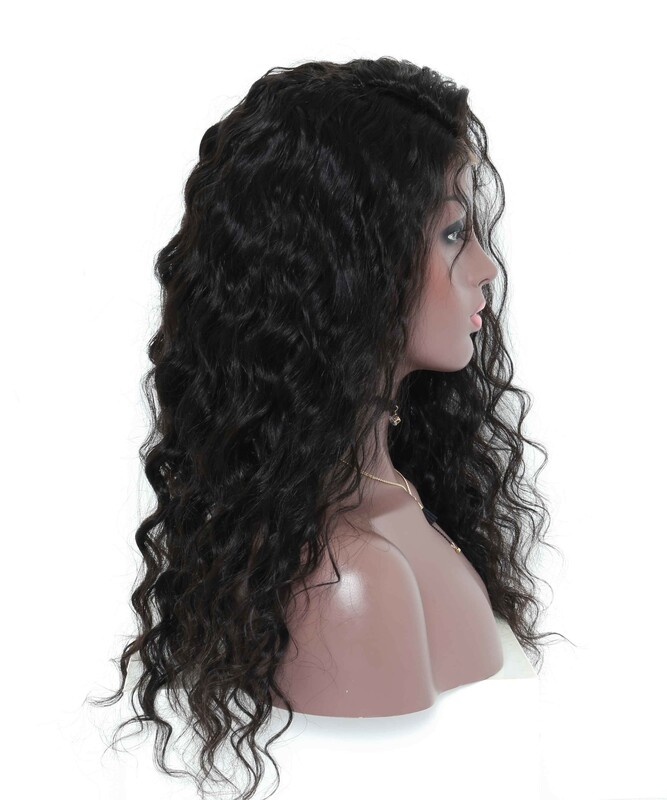 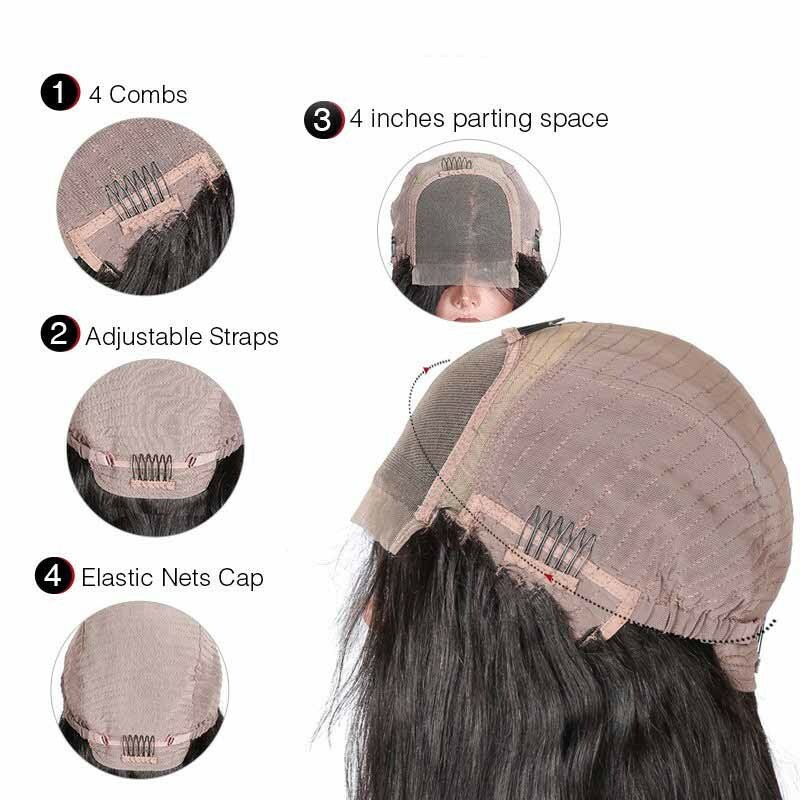 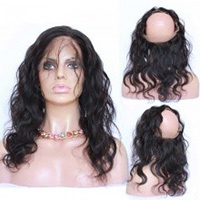 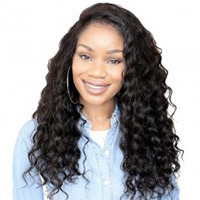 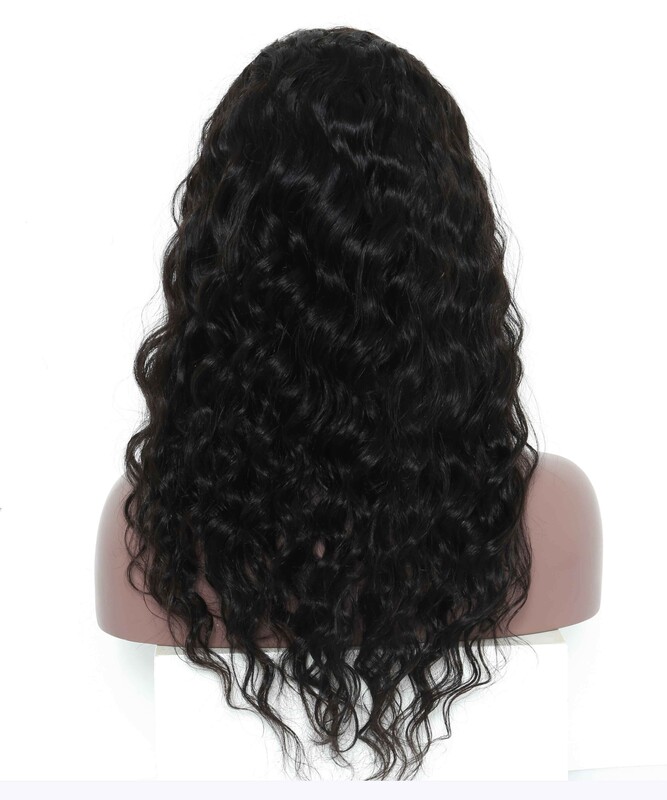 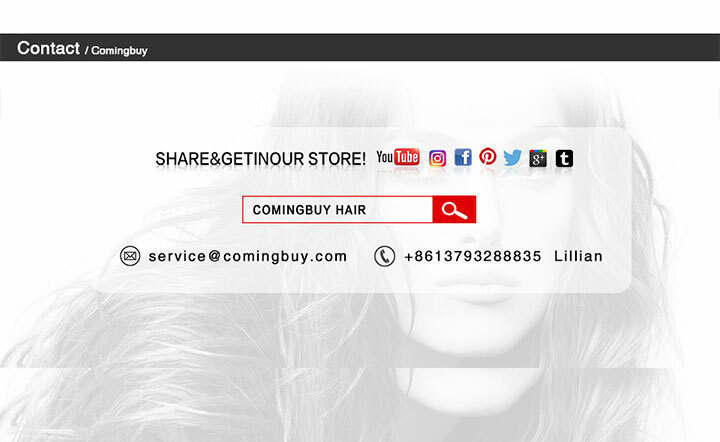 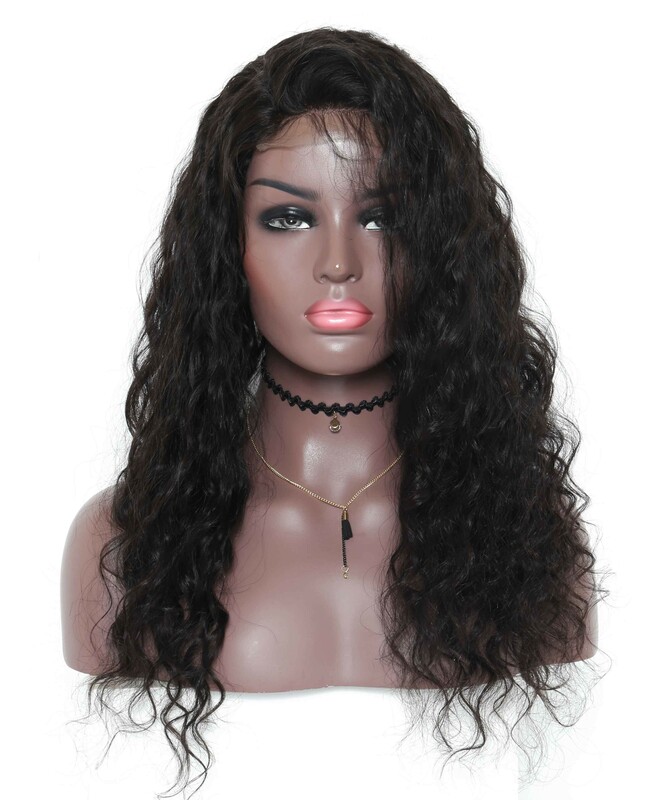 Comingbuy Body wave lace closure wig is sewed by 4*4 lace closure and bundles, there is more than 200% density, you can get a full and natural looking. 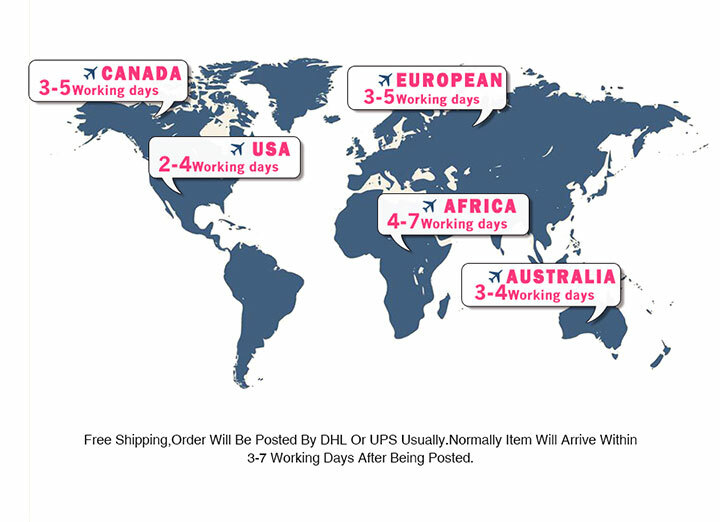 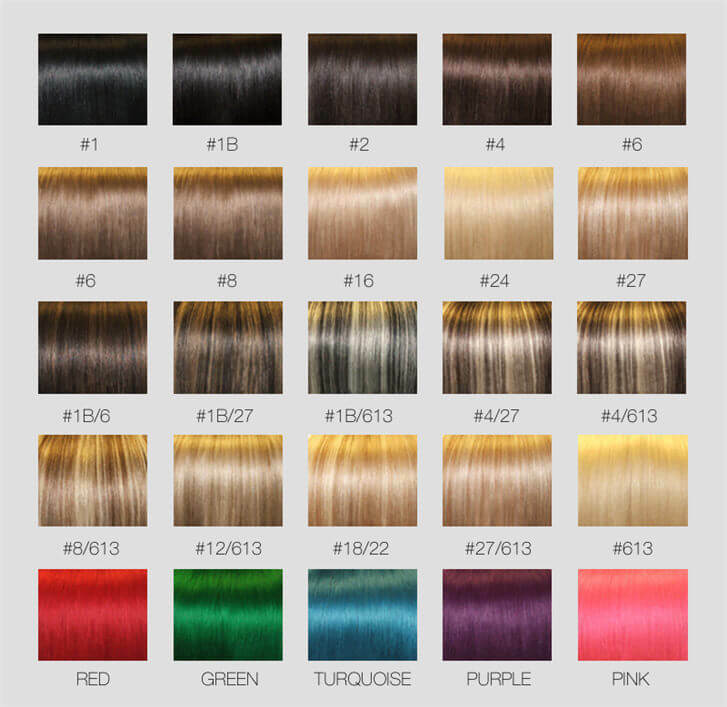 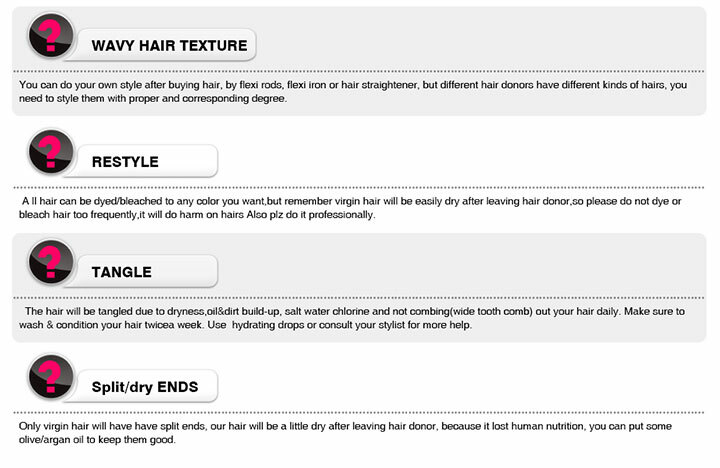 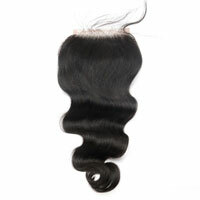 we made it with unprocessed 100% Brazilian virgin human hair, which is silk and soft, no chemically treated in any way. 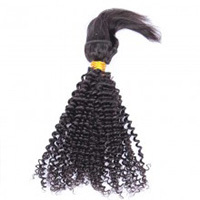 it can be curled, straightened and dyed to any color. 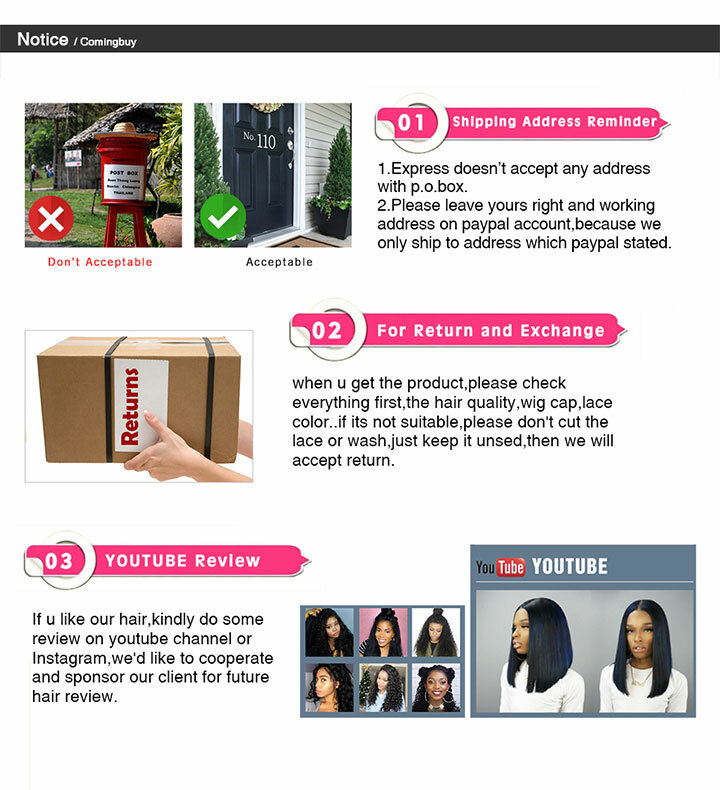 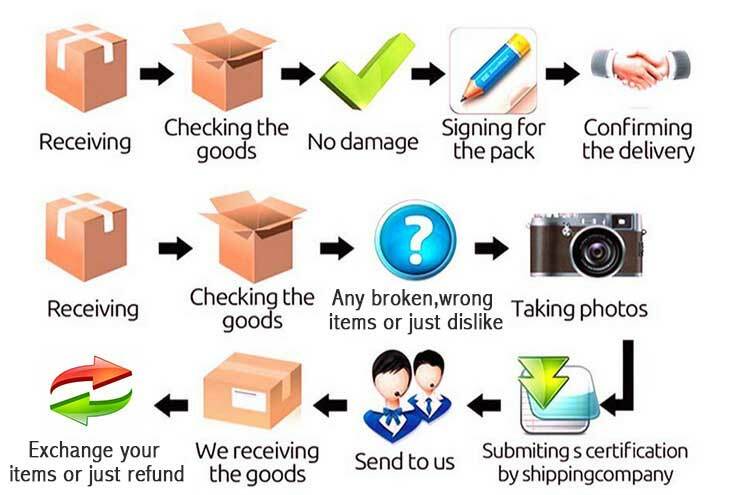 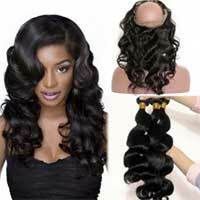 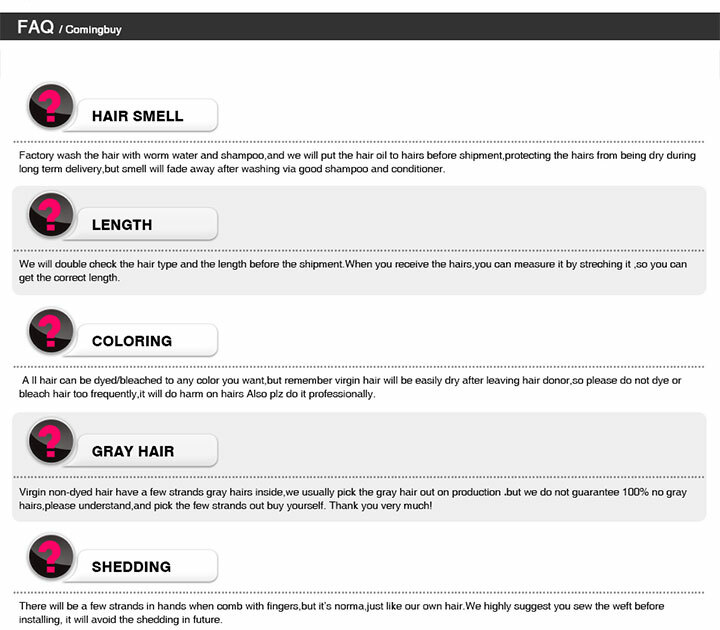 The price is the most favorable among all kinds of wig.